The things that make you you, are the things that make your home yours, too. There’s a reason why there’s no place like home, which is why there should be no place like your home. So let’s bring out the you in your home. From our skillful touch of carefully revealing what you love – not just in design but in life, to blending those tastes with what our eyes sense would enhance the room, to taking you accessories shopping, your journey is less work and more reward. 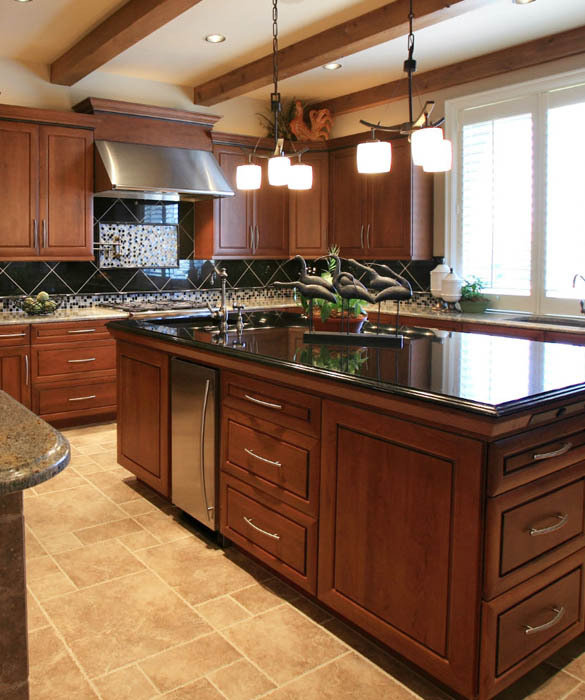 We are a full-service kitchen and bath designer and remodeler, offering custom design, product, and installation. 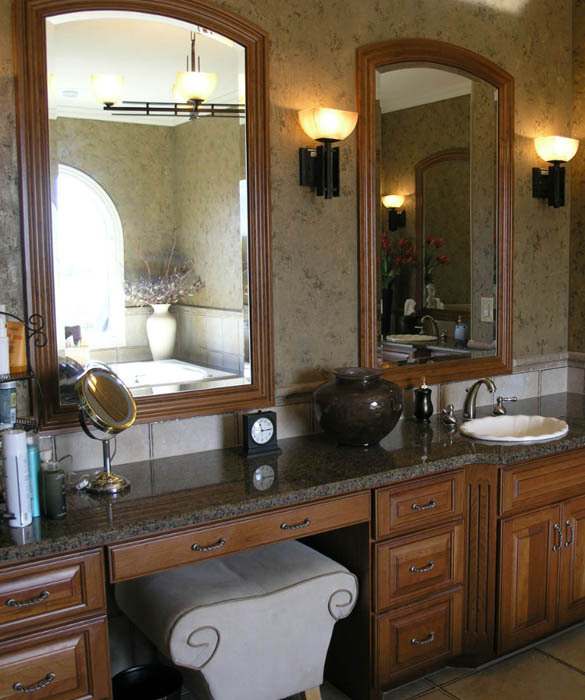 We’re Wichita’s one-stop shop for appliance suggestions, cabinetry, countertops, plumbing fixtures, and tile. Come visit our studio and browse our photo galleries, or give us a call to schedule a consultation! So please, enjoy our photo galleries. And feel free to call or write. We’d like to get to know your personality. From the beginning, we knew we were lucky to have found Mark and his team. If you’re reading this review and unsure about who to hire, your search is over. Andover, Augusta, Eldorado, Newton, Hesston, McPherson, Hutchinson, Kingman, Colwich, Clearwater, Cheney, Harper, Anthony, Wellington, Winfield, Arkansas City, Douglas, Garden Plain, Goddard, Maize, Valley Center, Mulvane, Derby, Park City, and Kechi. Sedgwick, Butler, Harvey, Sumner, Reno, McPherson, Kingman, Cowley, and Harper. Come visit our studio in Wichita. We look forward to meeting you!